We are announcing compensation plan for the problems occurred at APIS Platform during APIS Masternode early bird registration period. On planning period, there were numbers of supporters requesting individual and exceptional reward. APIS Team never gives “exceptional and individual” reward. Of course, our team has never carried out exceptional and individual reward before. At the time of inconvenience of service, individual network situation might have influenced to the inconvenience, and the issue was same to almost of the users. Therefore, constructing compensation plan is needed, and if there is an issue confirmed to be appeared to some of individuals, additional plan will be build and processed. To build out fair compensation plan, we have prepared the following procedures. Compensation will be held twice, and please check out following announcement for details. - Target : All members who has APIS on APIS Platform at the snapshot point. - Amount : All of APIS masternode early bird fee will be distributed based on APIS dominance from total APIS amount of APIS Platform. Exact compensation and distribution date will be informed after first APIS Masternode period ends. 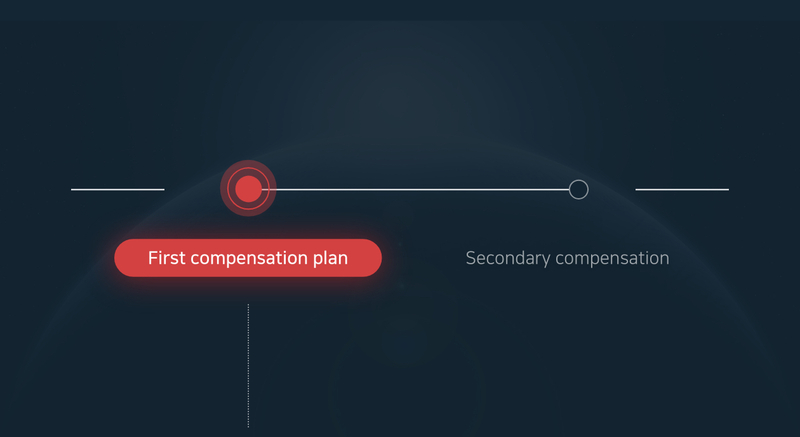 Secondary compensation plan will be processed in the same way as the first, and we will inform secondary snapshot time later. We would like to give sincere apology to our supporters again, and appreciate all the supporters using APIS Platform. APIS Team will improve and develop further.